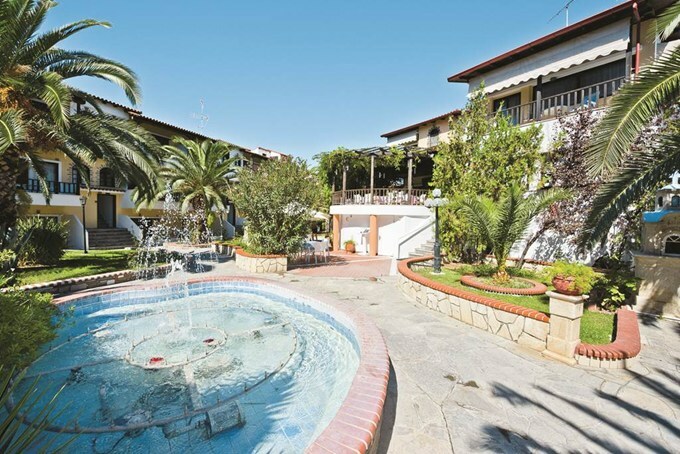 If you’re looking for a cheap 2018 Summer Holiday then be sure to check out the fab deals over at Jet2Holidays at the moment, like this cheap week in Halkidiki at just £876 for a WHOLE Family of 3, other party sizes are also available just adjust the search requirements to suit your needs. 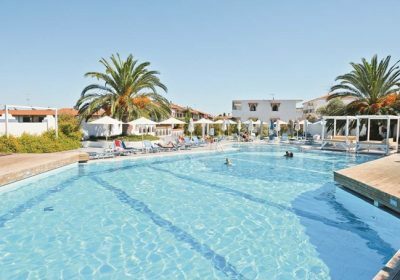 Ioli Village has a spacious pool area and a range of board options from Self Catering to All Inclusive. With the beach close by and the popular resort of Pefkohori within short walking distance, you’ll be in an ideal spot to explore the local shops, bars and restaurants. This hotel offers great value for money, therefore suiting families in the peak summer months. The Ioli Village has good reviews over on Trip Advisor and an average rating of 3.5/5 Stars and a Certificate of Excellence Award so you certainly can’t grumble at this price.